At Vibrantinformate, we provide a wide array of document translation services that include different types of documents in different formats. Right from confidential to public documents, our experts provide the best quality of document translation services. We have a team of expert professionals who are trained in all major document translation services. By translating all your important files and documents, they ensure that you are ready for the next big challenge in your life. You can rely on us for all your document translation needs and place yourself in the global arena. If you have different format of different documents with you no matter what category they belong to then just come to Vibrantinfomate for better translation services. Our team of highly skilled and experienced translators has a wide array of translating different documents of various categories and various formats. If you seek language as a challenge in your business deals and expansion then our team of experts will remove this huddle from your business dealing by providing you the best translations of your important files and documents. 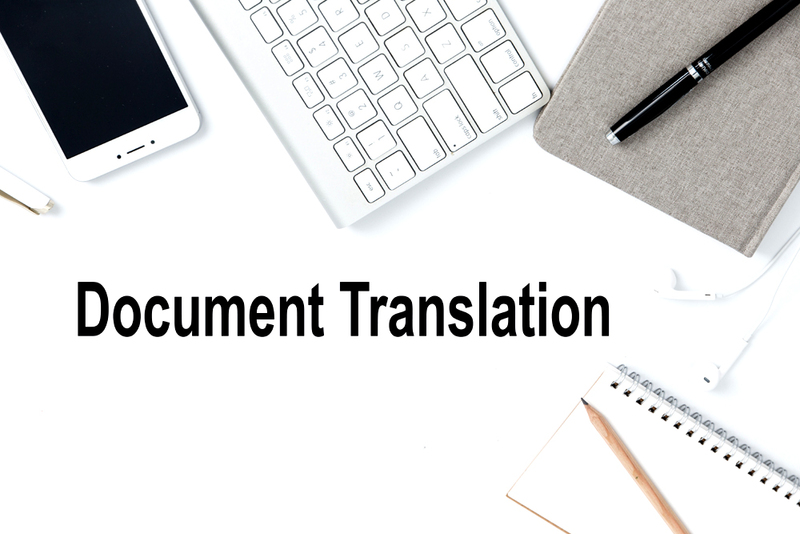 So, just contact us, share the details of the format wanted and the document needed to be translated, just sit back and let our experts give you the best of translated documents for your business to expand your business globally and we are also provide Urgent Translation Services.